Deals on drain snakes, bluetooth headphones, a makeup brush cleaner, and more! 1. 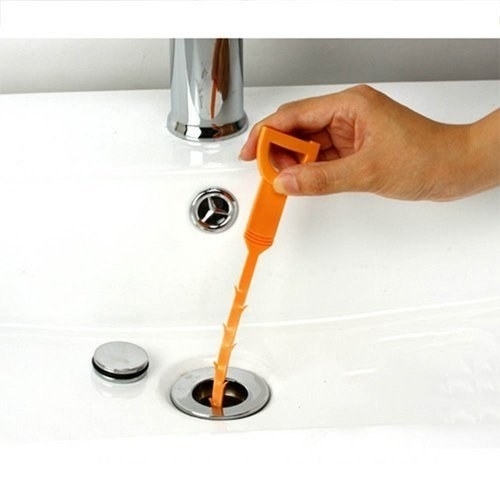 62% off a makeup brush cleaner. Get it for $7.59 ($12.40 off the list price). 2. 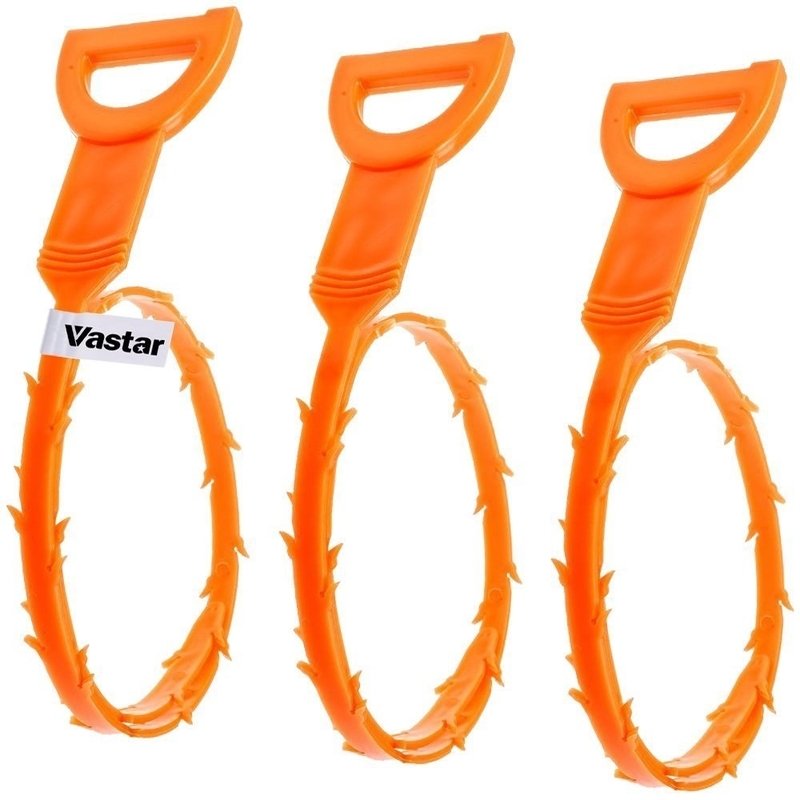 58% off a three-pack of drain snakes. Get them for $6.79 ($9.20 off the list price). 3. 26% off a Black+Decker toaster. Get it for $15.99 ($5.49 off the list price). 4. 53% off yoga pants. Get them for $16.99 ($19 off the list price). 5. 60% off an eight-piece towel set. Get it for $23.79 ($36.20 off the list price). 6. 63% off a bluetooth speaker. Get it for $29.95 ($50 off the list price). 7. 67% off bluetooth headphones. Get them for $22.88 ($47.11 off the list price). 8. 53% off a maxi dress. Get it for $18.99 ($21 off the list price). 9. 48% off an electric coffee grinder. Get it for $11.99 ($11 off the list price). 10. 42% off a pack of 36 travel hand sanitizers. Get them for $24.08 ($17.26 off the list price). 11. 47% off a pet grooming brush. Get it for $21 ($18.99 off the list price). 12. 60% off a blouse. Get it for $15.99 ($24 off the list price). 13. 49% off a blender. Get it for $40.98 ($39.01 off the list price). 14. 78% off a bottle and jar opener. Get it for $6.59 ($23.40 off the list price). 15. 67% off a tunic. 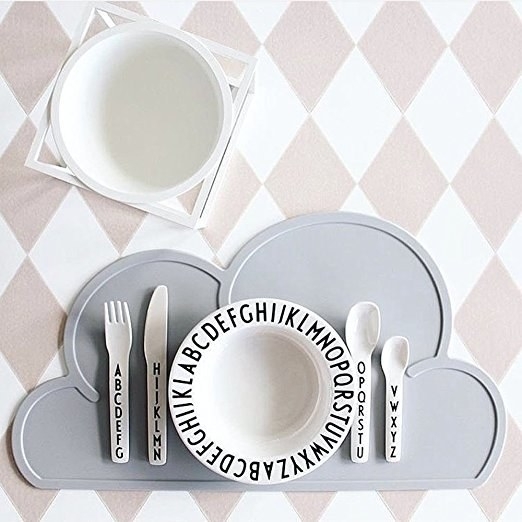 Get it for $9.99 ($20 off the list price). 16. 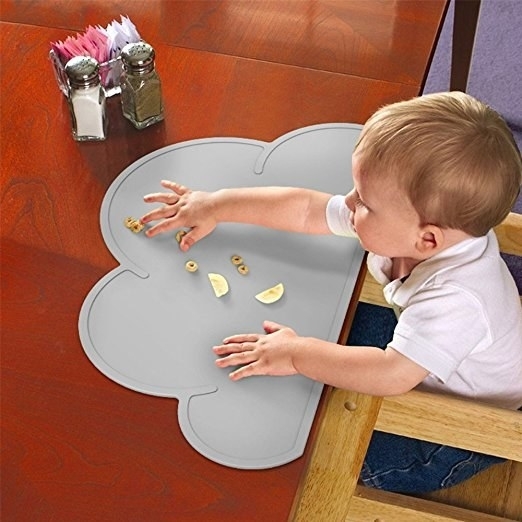 47% off a kid's placemat. Get it for $9.99 ($9 off the list price).